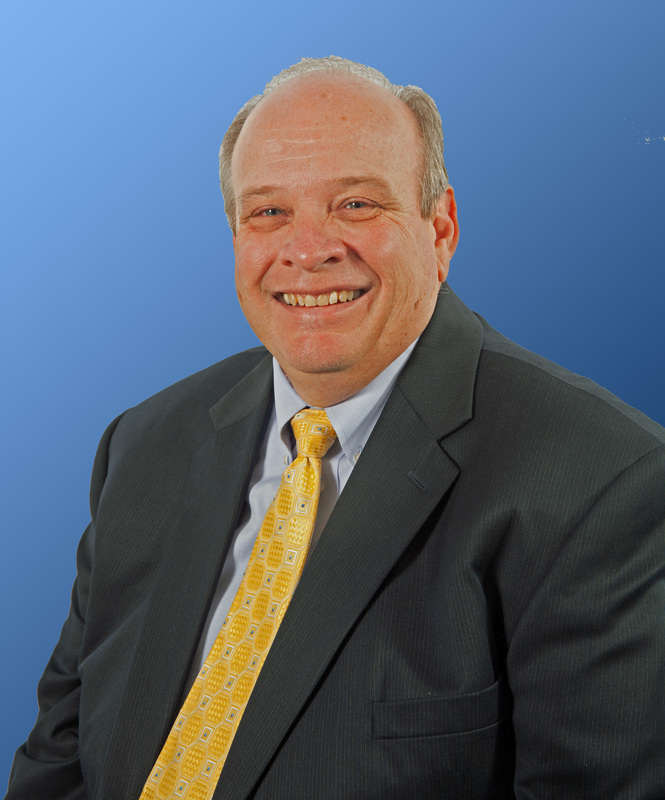 Michael (Mike) was appointed as a Commissioner in January 2014 and serves as Board President. A resident of Pflugerville since 2004, Mike has been involved with the Pflugerville Chamber of Commerce since 2006. He is a Past Chairman and was a Board Member for 6 years. He retired from IBM Corporation with 20 years of service in 1996 and immediately began a career as a Financial Representative with MetLife. 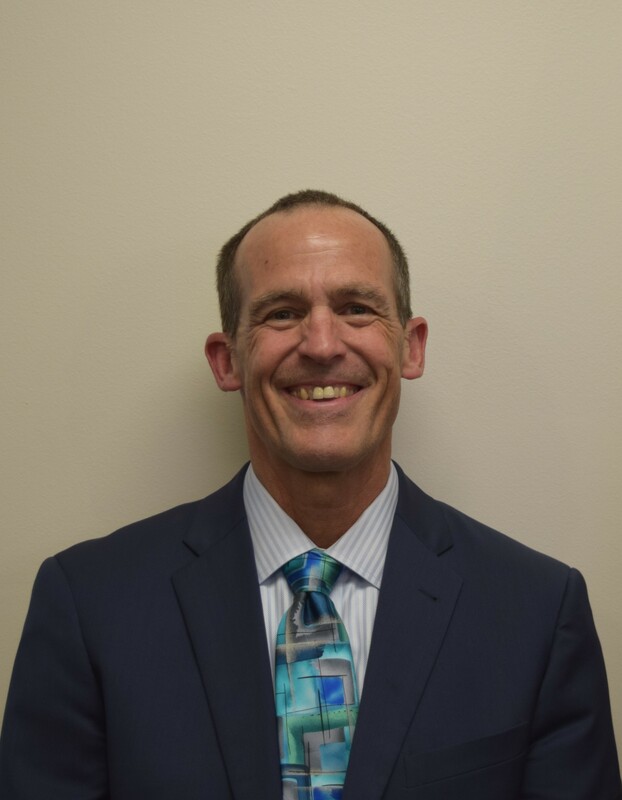 He is now with Chisholm Trail Financial Group where he works as an Advocate with families and small businesses to develop financial strategies for their financial futures. Mike and his wife, Deanna, have been married 38 years. They have 7 children, all of which graduated from schools in Pflugerville ISD. Commissioner Bessner is a SAFE-D Certified Emergency Services Commissioner. Rico was appointed to the Board and sworn in February 2015. He serves as Board Vice President. Rico has a strong family foundation built on community and believes in civic involvement, community stewardship and leadership by example. He has been an advocate for children’s rights, veterans, and crime prevention. Rico served as a Major in the Marine Corps, Deputy Staff Judge Advocate in Africa and Officer-in-Charge of the Civil Law Section at Camp Lejeune before serving as Assistant District Attorney for Travis County. Rico is currently in private practice in commercial and general business litigation. Helping others achieve their dreams, Rico participates in a number of organizations in Pflugerville. He is a founding member of American Legion in Pflugerville, a member of the Knights of Columbus and member of the Rotary Club. He also serves on the Board for Travis County Appraisal District and is the District Committee Chair for Boy Scouts of America. Rico earned his BA in Government from Harvard University, Marine Corps Command and Staff College and his MBA and Juris Doctor from the University of Texas at Austin. Rico has resided in Pflugerville for more than 10 years with his wife and daughters. Robert Turner was appointed as a Commissioner in April 2018. He serves as Board Secretary. A resident of Pflugerville since 1990 he has seen the growth of the community alter the needs of emergency services. He has served as a Volunteer Firefighter and EMS responder for Pflugerville Fire Department. His last 18 years of government work has revolved around public safety either as a project manager for public safety technology or overseeing divisions that support public safety agencies. Mr. Turner earned his MBA and Master of Public Affairs from the University of Texas at Austin. He earned his Bachelor of Science in Public Administration from California State University, Sacramento. He is a licensed paramedic and a certified swim instructor. Mike served 18 years on the District’s Board of Commissioners and was reappointed in January 2014 after a two year hiatus. He serves as Board Treasurer. During those two years, Mike remained active helping the District establish the FirstIn Pfoundation in the role of Board President. 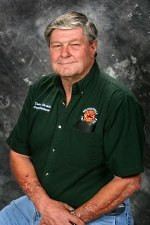 Mike’s accomplishments include being the Charter President of the State Association of Fire and Emergency Districts (SAFE-D) which is the only association of ESD’s in Texas and the primary source of training for Fire Commissioners as well as developing the TXWARN utility to utility mutual aid program in conjunction with a number of other water and wastewater associations in Texas, the TCEQ and the State Emergency Operations Center. Mike also served six years as the President of the Wells Branch Municipal Utility District. Mike is a former producer/director for KVUE Television. He is a nationally recognized expert and instructor in risk communication as well as a trained public policy mediator and negotiator. Mike is the Executive Director of the 3,300 member Texas Section of the American Water Works Association. AWWA sets standards for protection of public health in drinking water systems, provides certification training, and represents utilities and suppliers to the water industry. 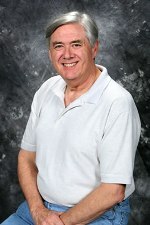 Mike has lived in the Austin area for over 40 years and is a graduate of the University Of Texas School of Communication. April Griffin was appointed as a Commissioner in January 2017. She serves as Assistant Board Treasurer. April is an Assistant General Counsel with the Texas Higher Education Coordinating Board and has served for over ten years as a public servant for the State of Texas. She is a proud supporter of veteran’s rights having served on active duty in the United States Air Force for over seven years. 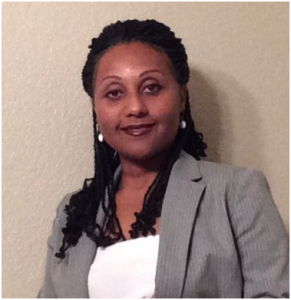 She is the President of the Austin Black Lawyers Association and a Council Member of the State Bar of Texas Administrative and Public Law Section. She earned her Juris Doctor from St. Mary’s School of Law and her BBA from St. Edward’s University. April has resided in Pflugerville with her family for over thirteen years. His dedication and service to the District and to the community is an inspiration to all of us.